Welcome to my blog! 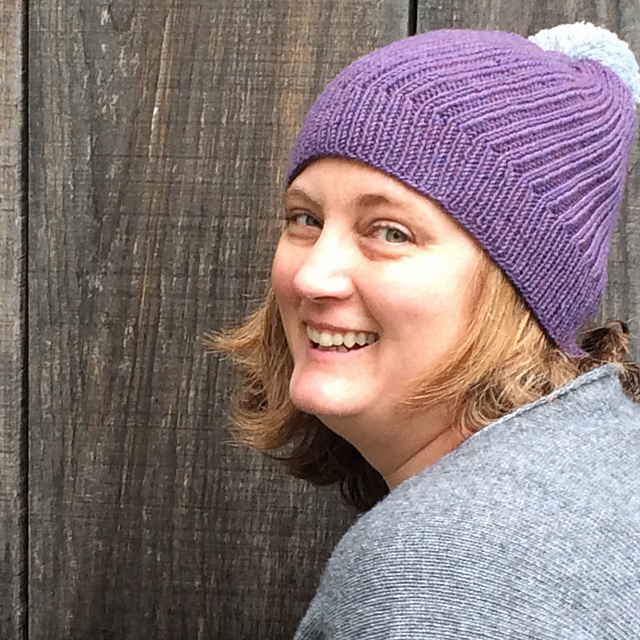 My name is Yvonne and I have a passion for knitting, genealogy, reading and history amongst many other things. 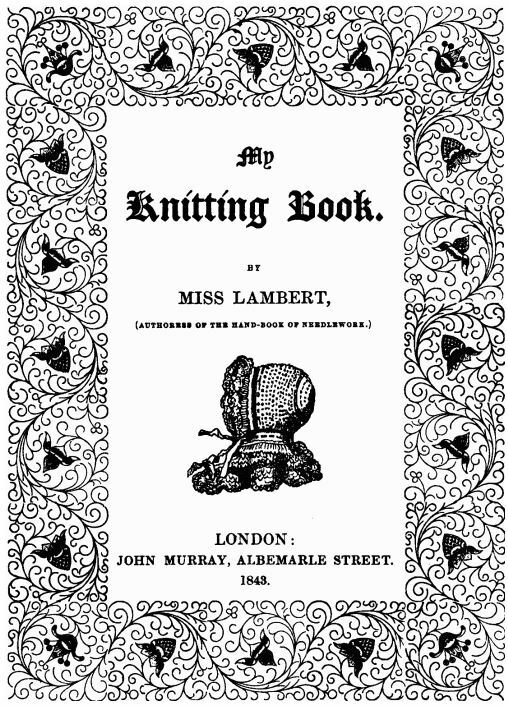 This blog is about my personal project to work through the patterns in the 1843 knitting manual, My Knitting Book, by Miss F. Lambert (First Series), history and my own knitting designs inspired. 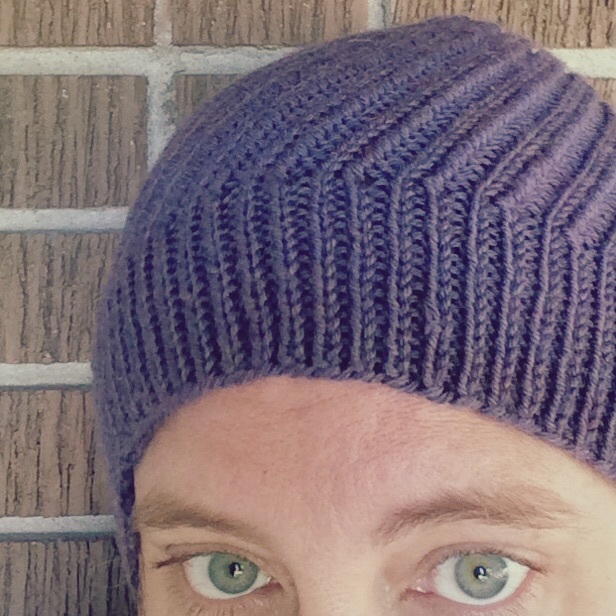 I am an active member of our local knitting guild and have published several patterns on Ravelry. I have reached that forty-something age where I knit in public, wear mismatched handknitting to the bus stop and have, on occasion, accidentally worn my slippers to the grocery store. 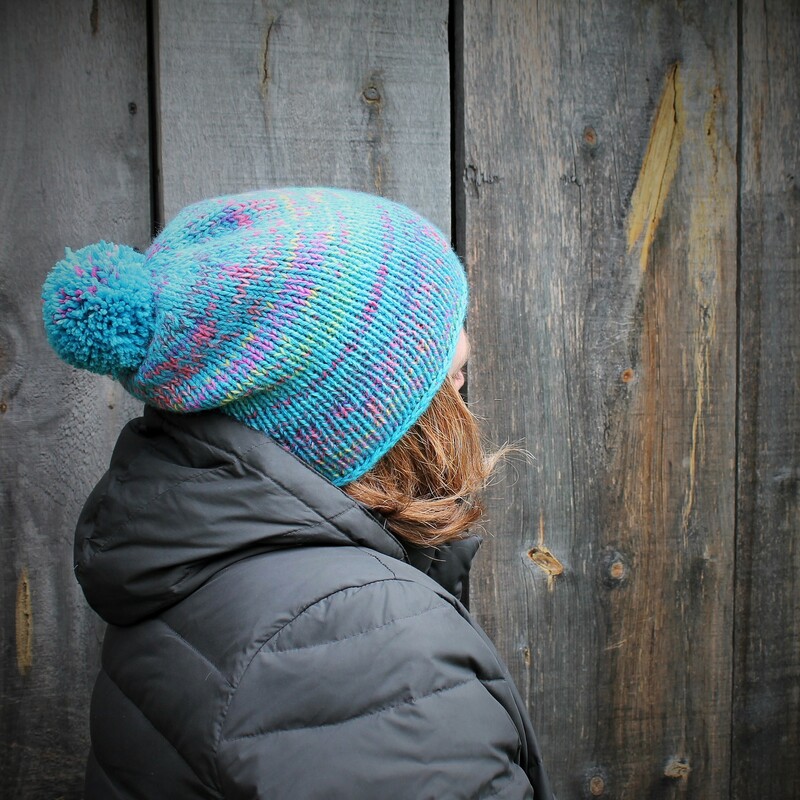 I live in a mid-sized town in Ontario, Canada and can be found on Ravelry as ymknits or contacted via e-mail at yvonne@threadforward.com.